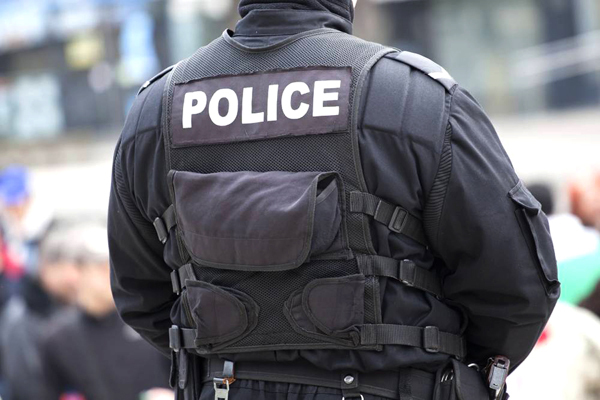 NIJ III PASGT bulletproof helmet of Newtech Armor is NIJ 0101.06 qualified with a protection level of III. 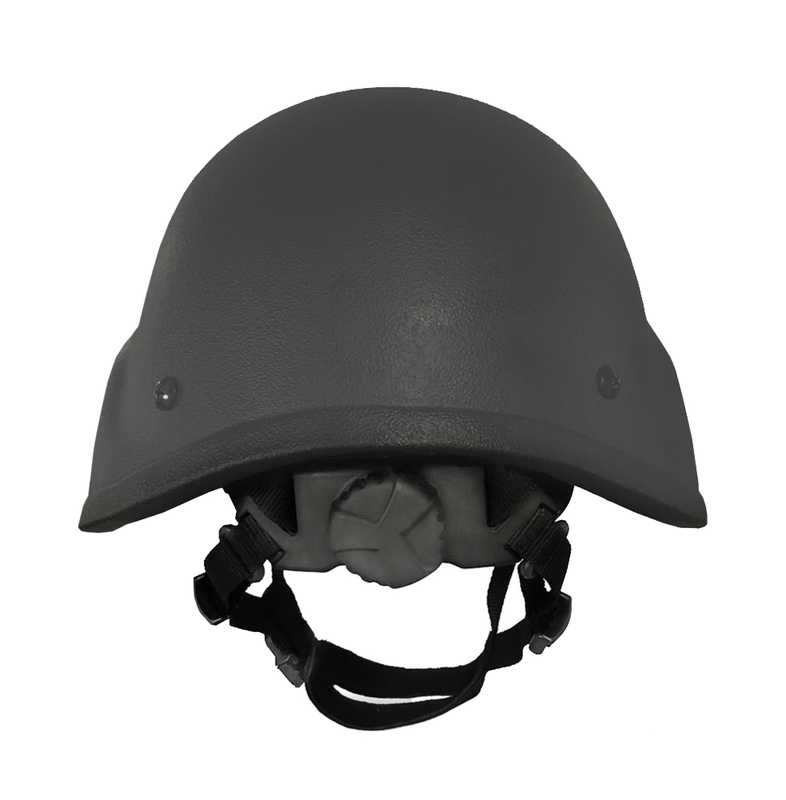 This helmet is made of UHMW-PE. Helmets are available in a number of sizes and protective areas to fit customers of different shapes. The paint-coat depends on customers. 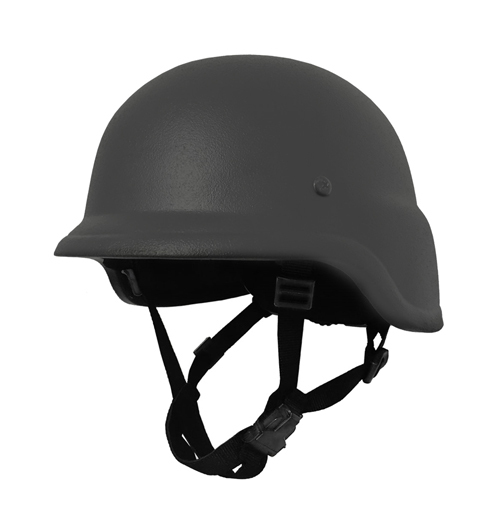 This helmet can provide a protection of III in accordance with NIJ standard-0101.06 (Test report available). 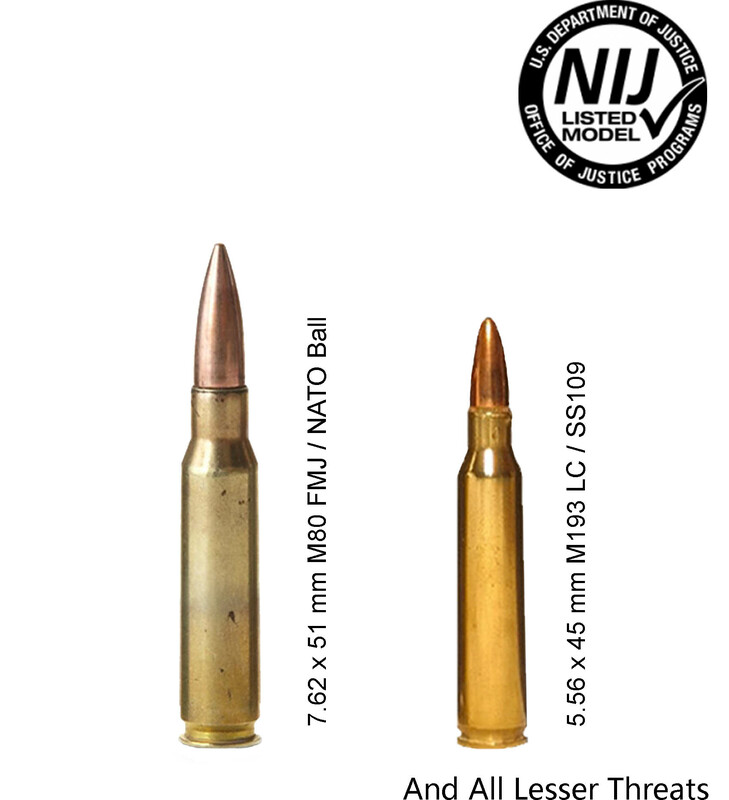 It can stop 7.62 x 51 mm M80 NATO Ball from 100 meters away and any lesser threats. Suspension: Modular memory cotton pad. Other optional accessories: Tactical rail, bulletproof mask. Color: Grey, Blue, Black, Camouflage, etc. NIJ III PASGT bullet-proof helmet are designed to stop rifle bullets. 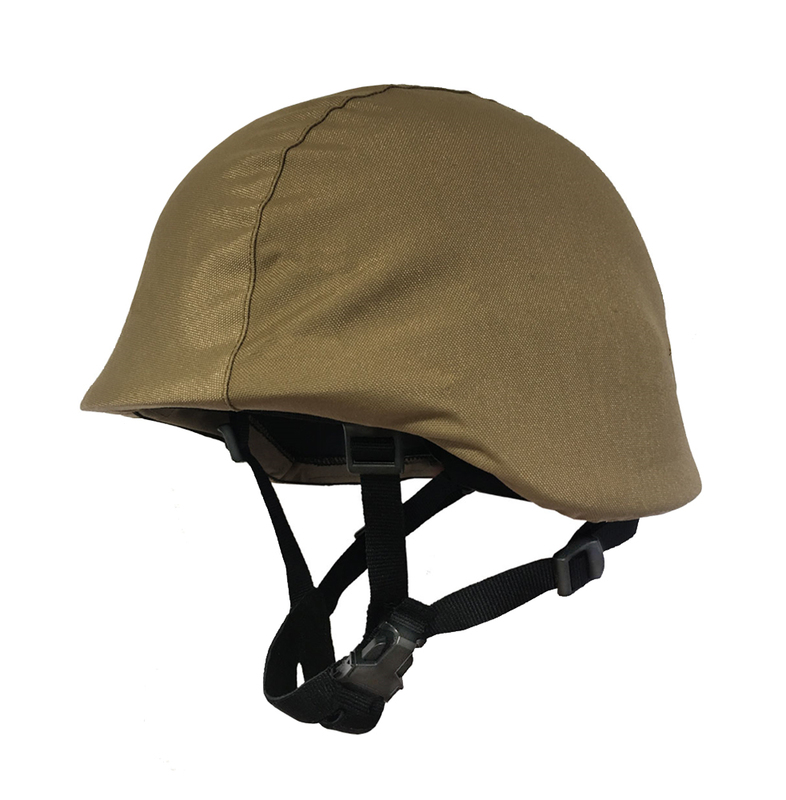 With a larger protective area, it can protect the shooters, drivers or soldiers from the hitting of rifles effectively, greatly enhancing the wearers’ survivability in the battlefield. 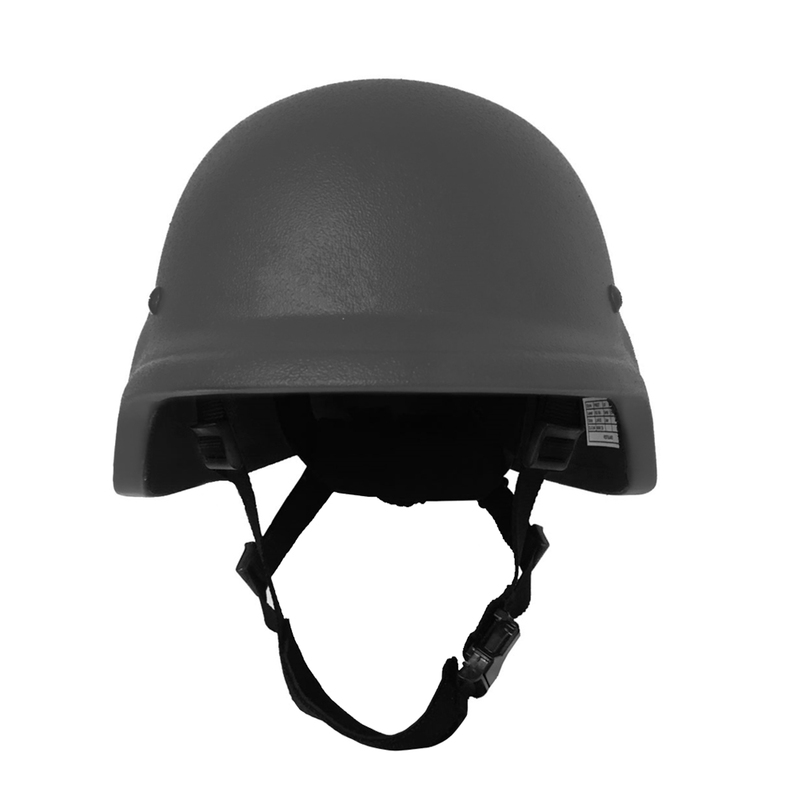 Helmets with different sizes are available to adapt the needs of wears of various shapes.